CALL: (304) 760-8989 OR CLICK "BOOK NOW" AT THE BOTTOM OF THE PAGE! WE WASH (& GROOM) or YOU WASH! Easy-To-Use, Everything-Provided, 24/7 Self-Serve Bathing that's "SOOOO MUCH BETTER THAN THE BATHTUB!" 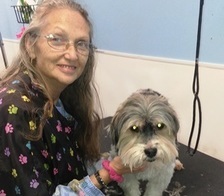 Belly scRubs is three dog businesses in one: 2 state-of-the-art dog wash units open 24/7 with herbal dog shampoos built-in, along with complimentary towels and blow dryers. Many of our customers have used the same words to describe it - "Sooo much better than the bath tub!" We are also a full-service grooming shop that has been rated "Best in the Valley" and holds a 4.8 star customer review average. 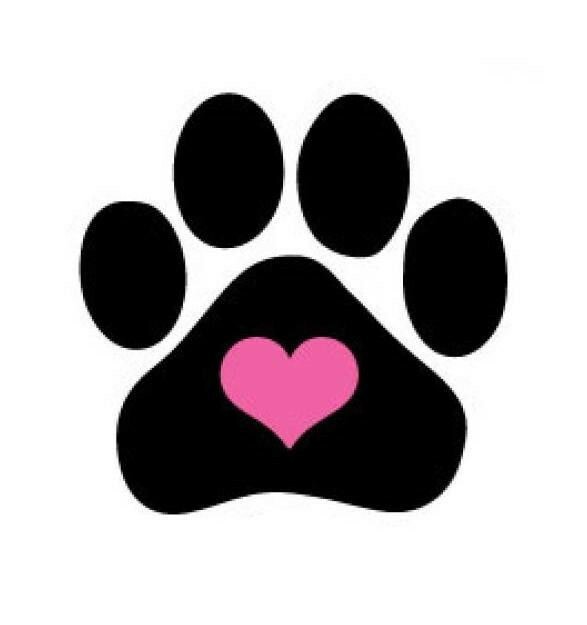 We offer great grooming for large and small dogs alike 7 days a week, by appointment; and a shop with natural and herbal dog products, the best dog food from Fromm, great treats, collars, grooming tools, dog colognes and much more. We can groom your feline friends as well, but you do need an appointment for that. Call (304) 760-8989 or click the "Book Now" button on this page to make an appointment. Belly scRubs now offers CBD oil products for your pet. We are conveniently located half-way between Charleston and Huntington, West Virginia, just off the 1-64 Teays Valley Exit (#39). We are located at 119 State Route 34, Hurricane, WV. Head west on I-64 West toward Huntington/Beckley. Take Exit 39 for West Virginia State Route 34 toward Teays Valley/Winfield. Turn left onto Route 34 S towards Teays Valley/Scott Depot. Belly scRubs is just 1/2 a mile down the road on the right. Head east on I-64 East toward Charleston. Take Exit 39 for West Virginia State Route 34 toward Teays Valley/Winfield. Turn left onto Route 34 S towards Teays Valley/Scott Depot. 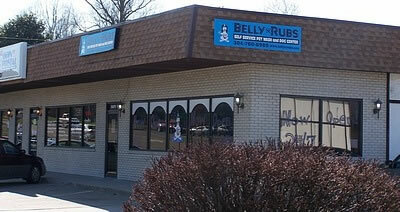 Belly scRubs is just 1/2 a mile down the road on the right. Tip: When the road narrows from 5 lanes to 3 lanes (just past the Rite Aid Pharmacy) turn in to your right. We’re on your end of the small plaza. Liz is our cat groomer extraordinaire! Make an appointment with her to get your feline friend pampered. 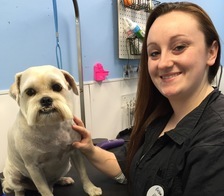 Harley is one of the groomers available here at Belly scRubs. She can make sure your pet looks their best. Lindsey is the head groomer for Belly scRubs. 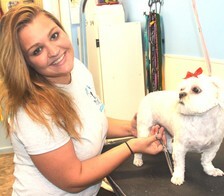 She received her training at the Diamond Cut Dog Grooming School in Medina, OH. Nikki is the Belly scRubs staffer who does it all. Along with grooming duties, she helps keep the shop running smoothly.